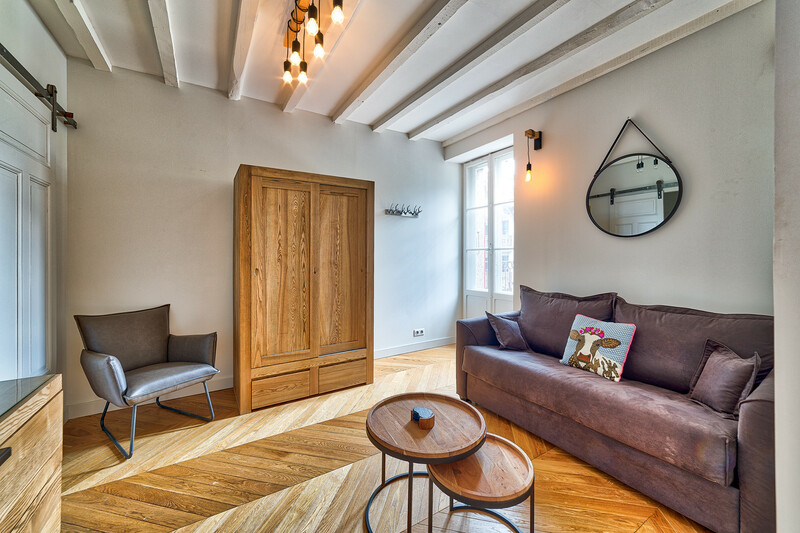 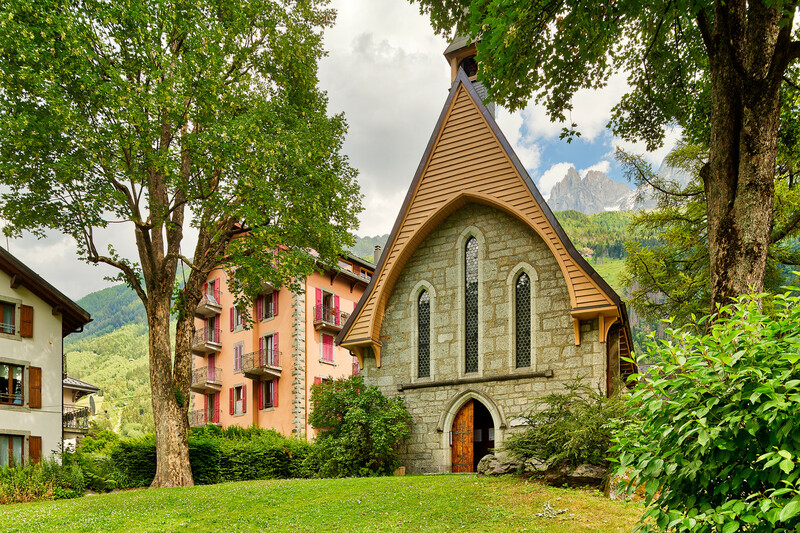 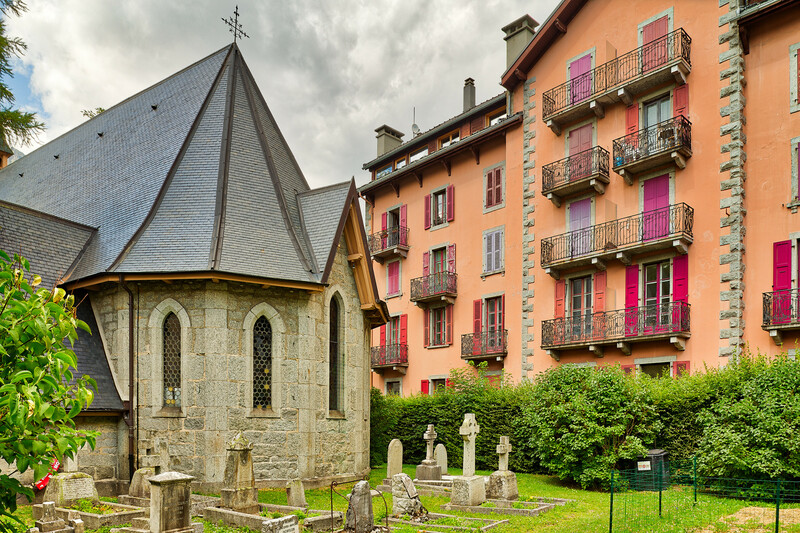 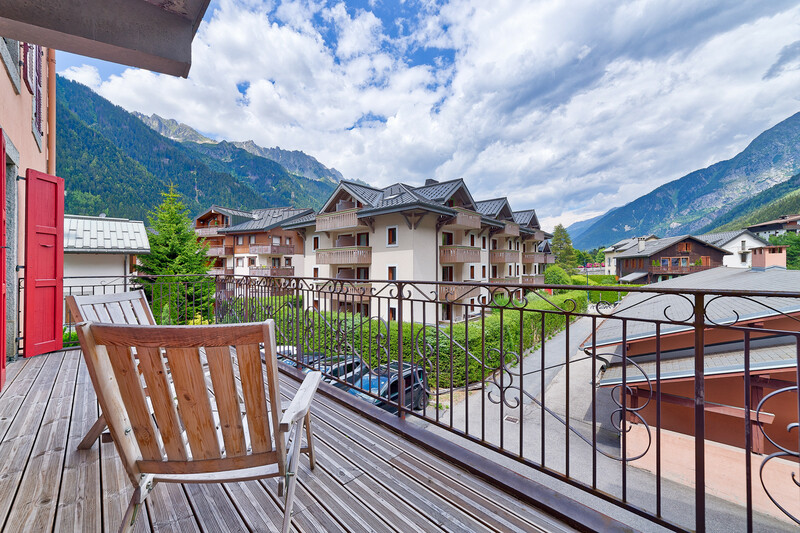 This elegant studio apartment is located on the first floor of the Univers Building, one of Chamonix’s original buildings next to the protestant church and opposite the station. 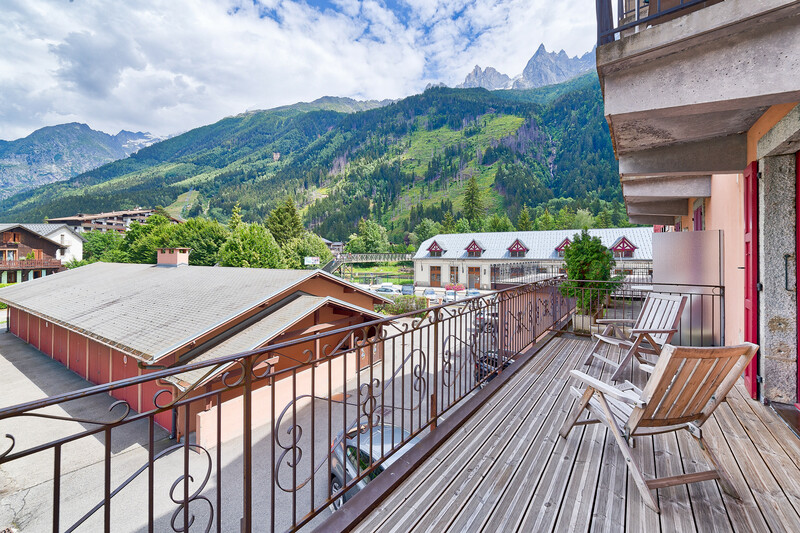 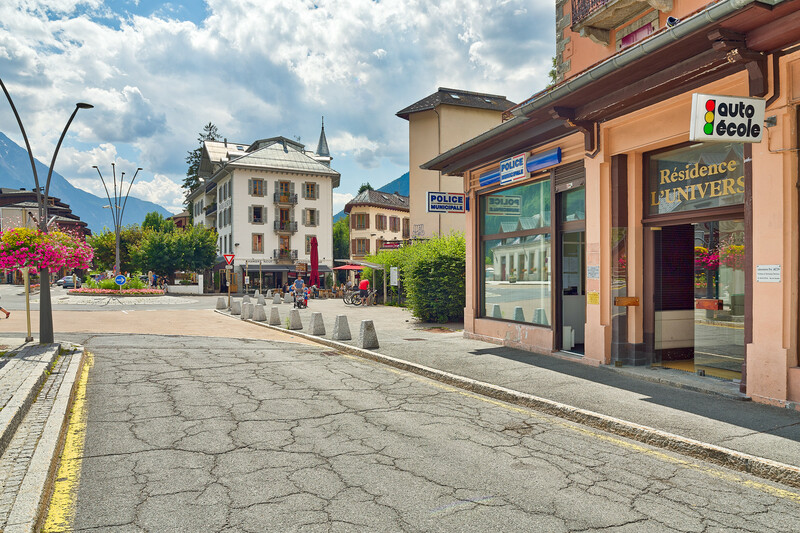 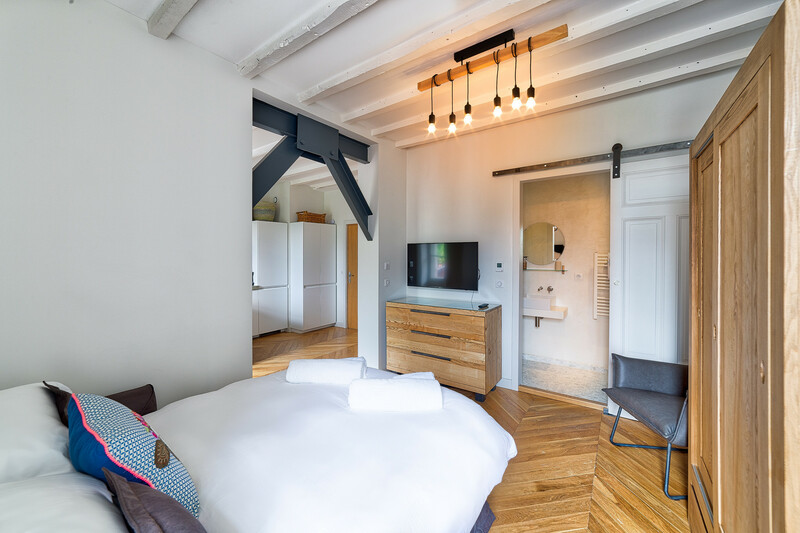 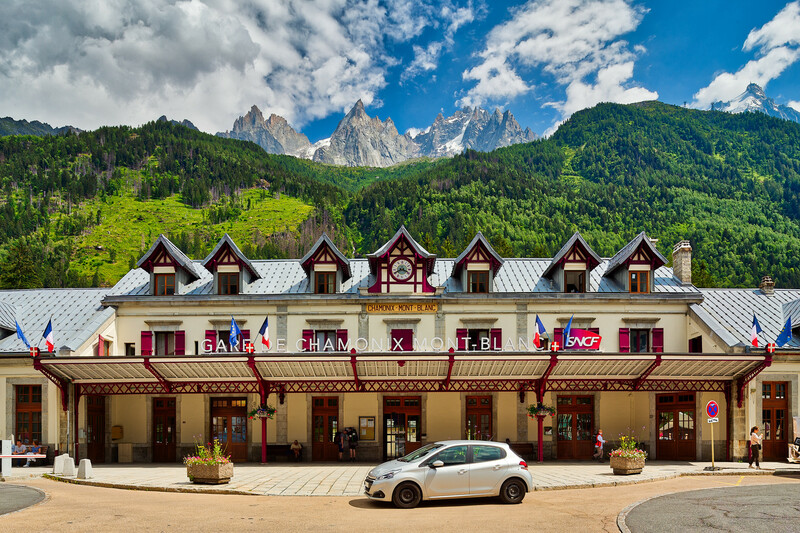 Situated in the centre of Chamonix this studio offers great access to brilliant bars, great restaurants and trendy shops. 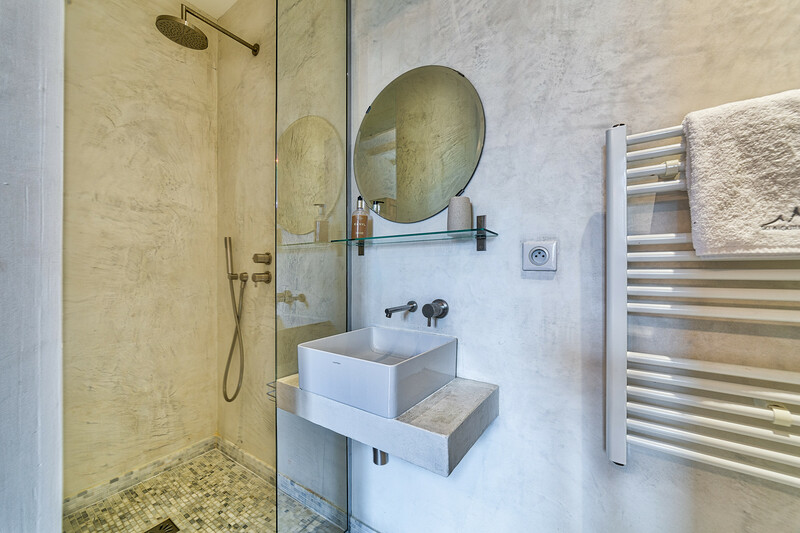 This studio has been well designed to offer the amenities of a luxury bedroom together with its own kitchen and bathroom. 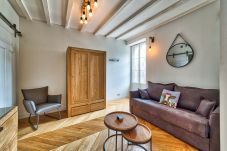 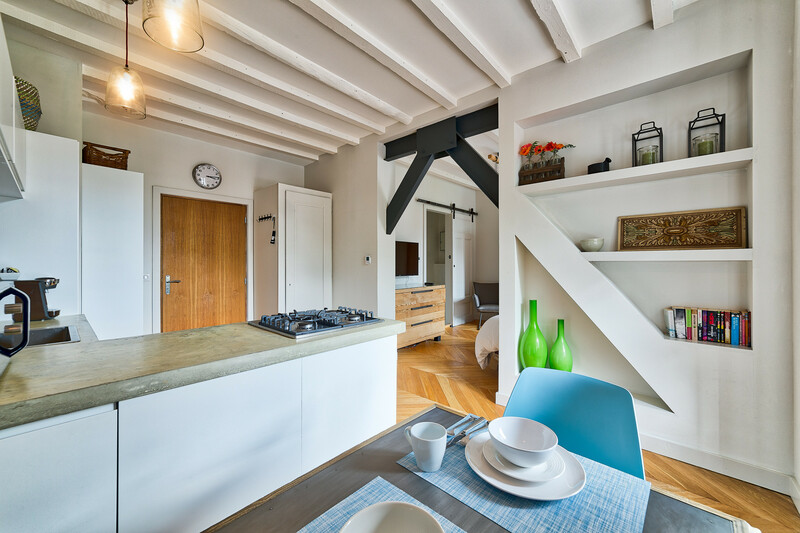 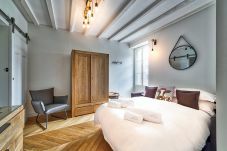 The Marie Paradis Studio has a fully equipped Kitchen as well as a flat-screen TV, WiFi and a washing machine. 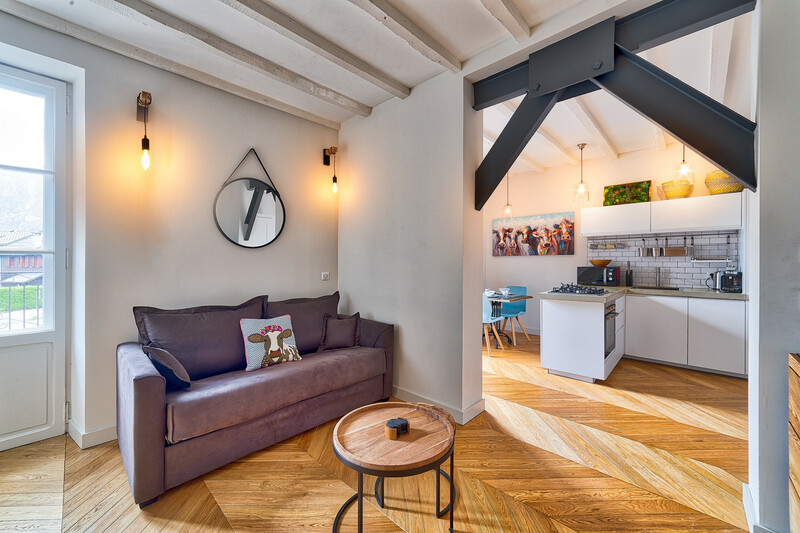 1 TV, iron, internet (Wi-Fi), Open-air parking.